The Shark®Steam Pocket®Mop turns ordinary water into super-heated steam to remove everyday dirt and grime that other mops leave behind. 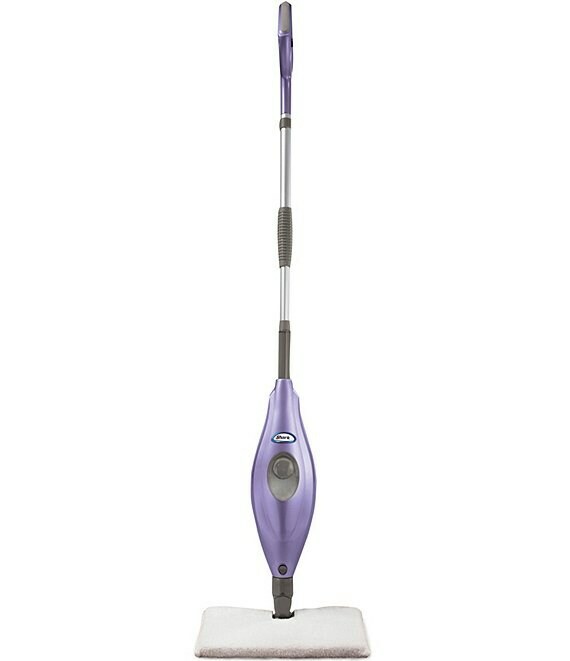 Featuring swivel steering and an ergonomic design, the Steam Pocket®Mop makes quick work of cleaning around furniture. Chemical free super-heated steam deep cleans, providing 99.9% sanitation*, so you can feel confident that your floors are both germ-free and chemical-free. 20 power cord * In STEAM mode only under controlled test conditions, results may vary.